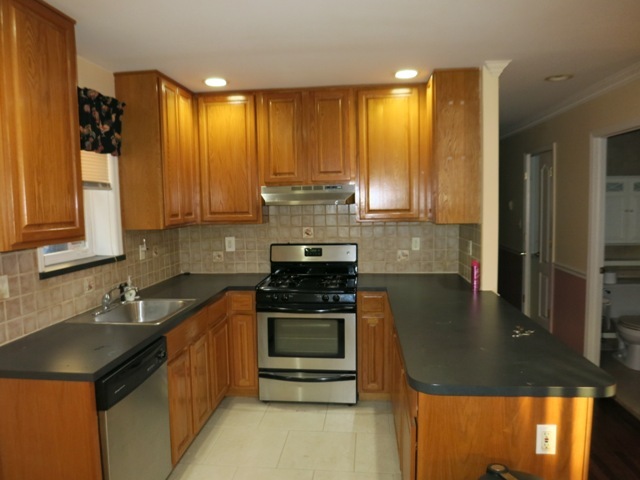 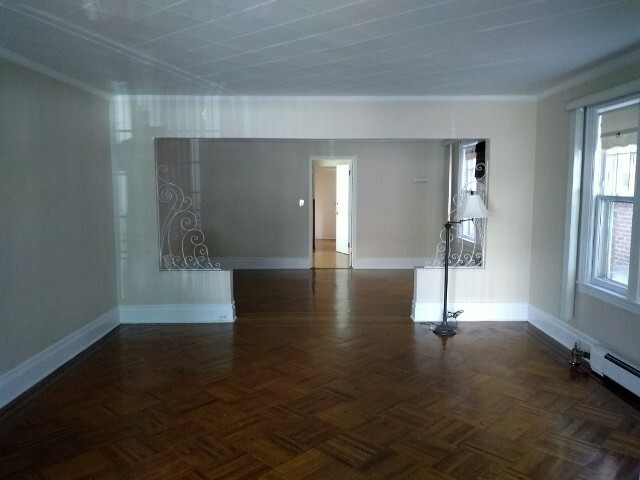 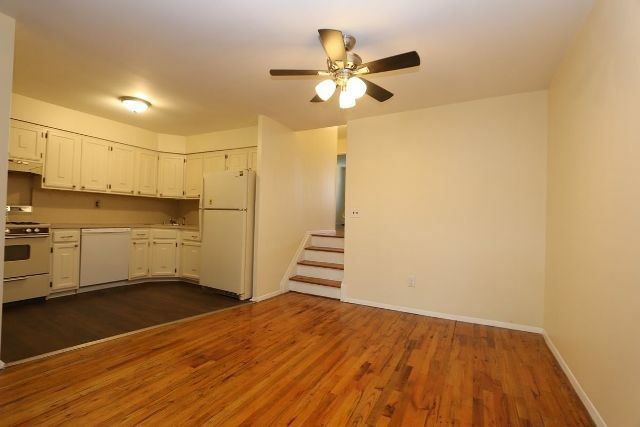 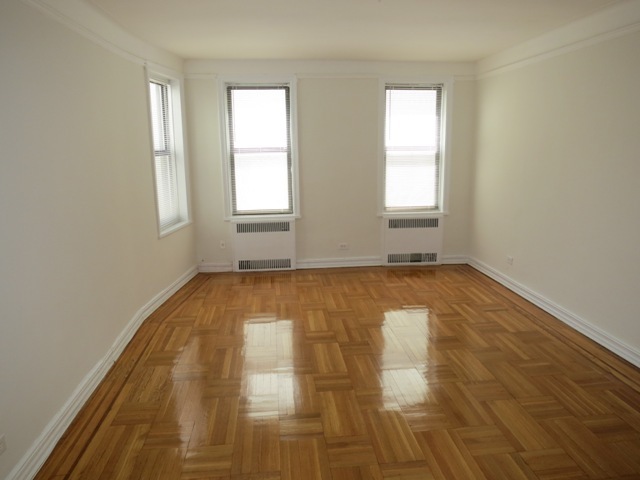 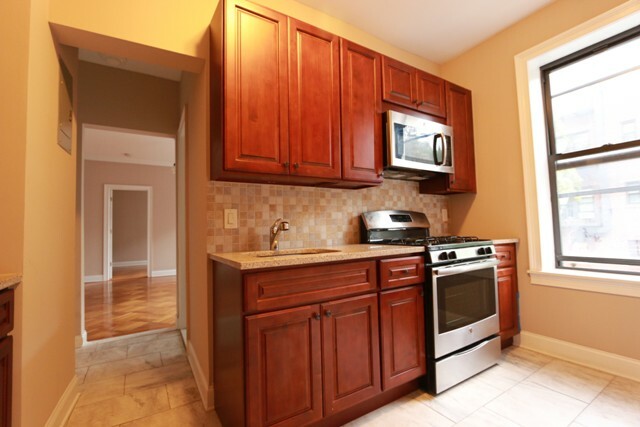 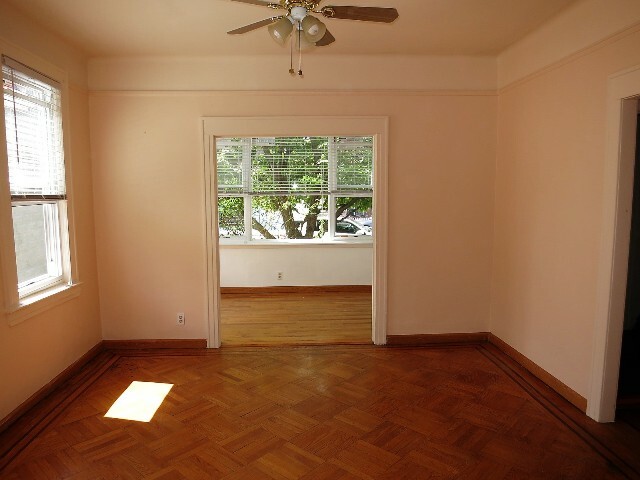 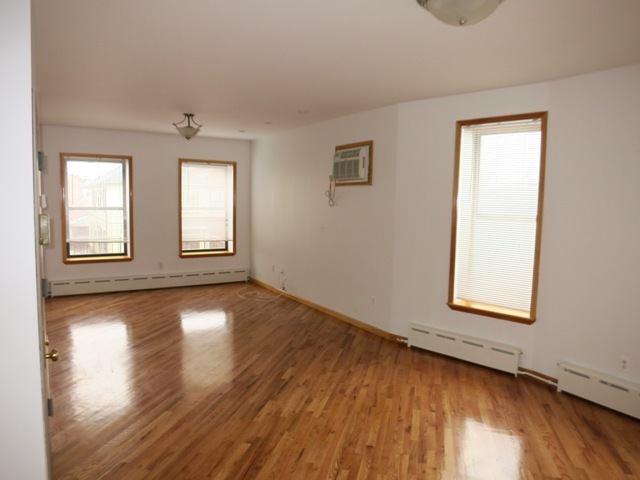 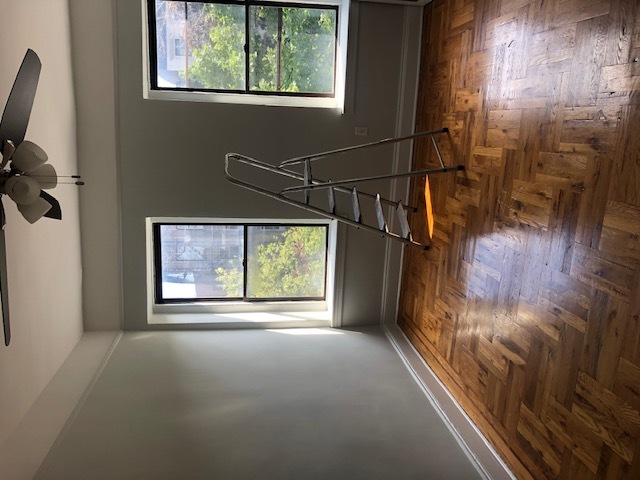 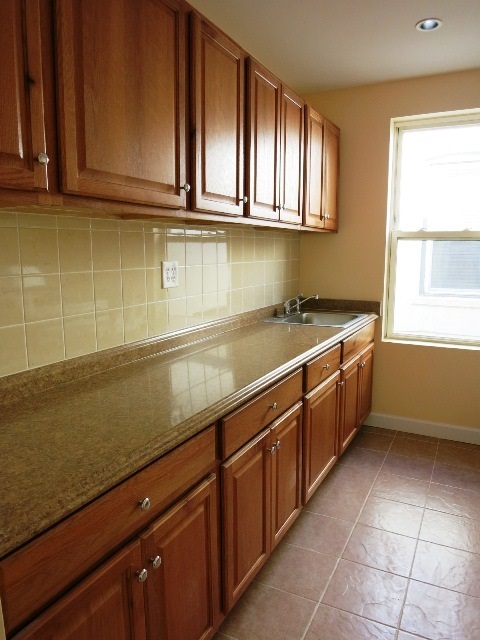 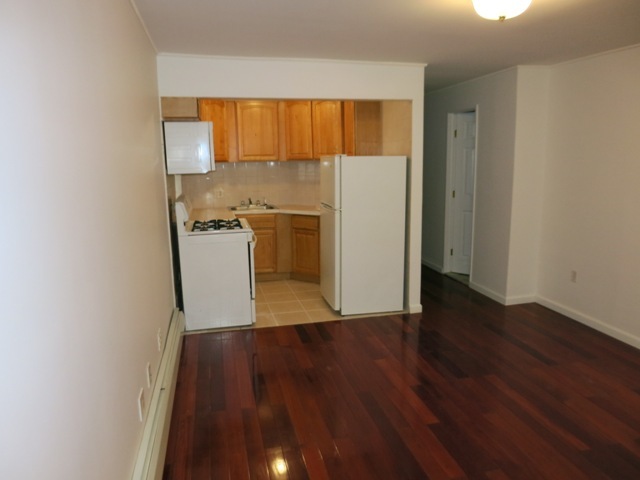 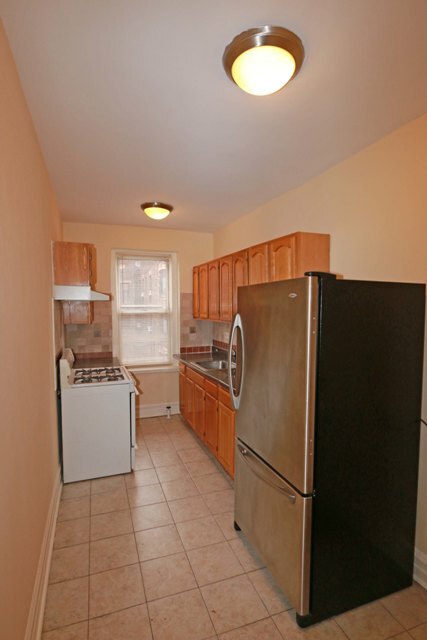 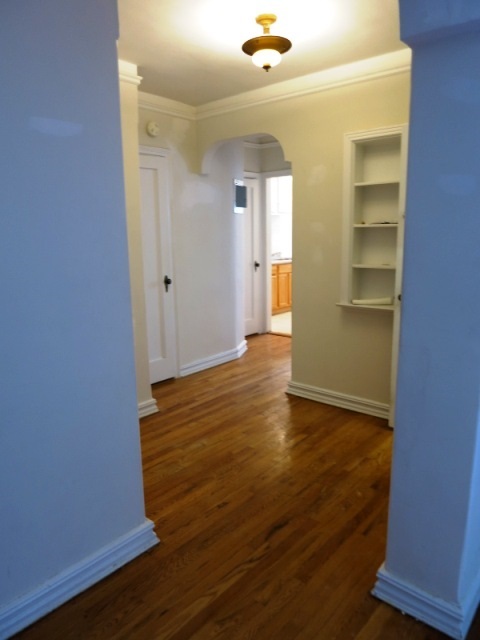 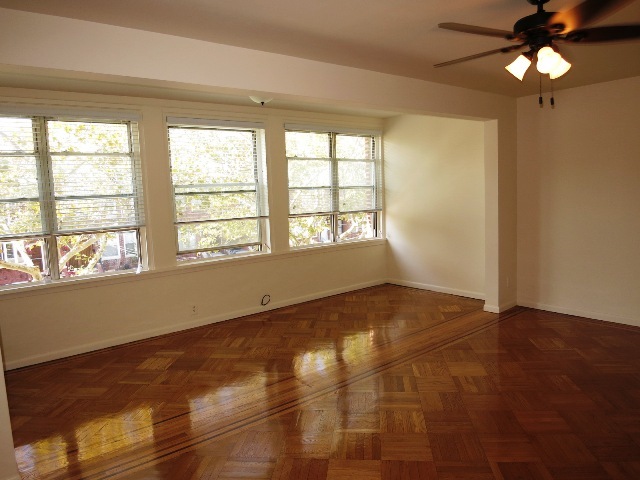 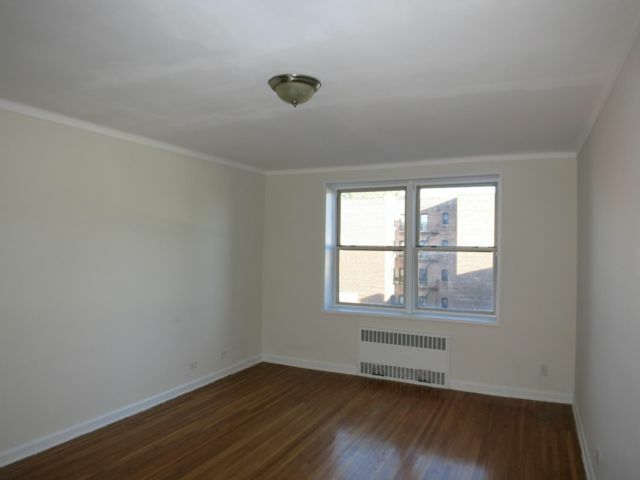 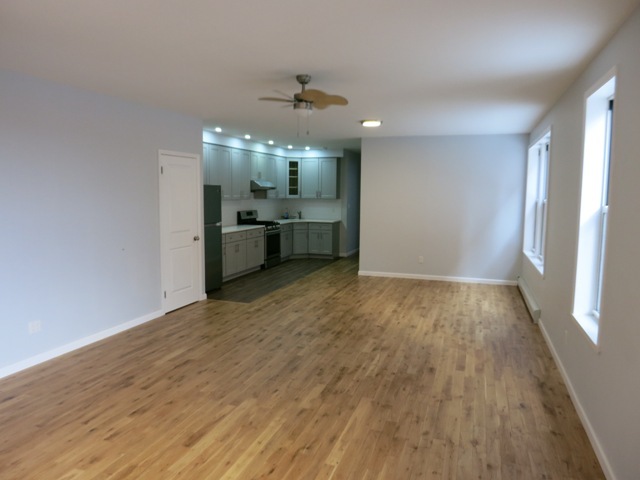 Location: Bay Ridge 70s RENTED!! 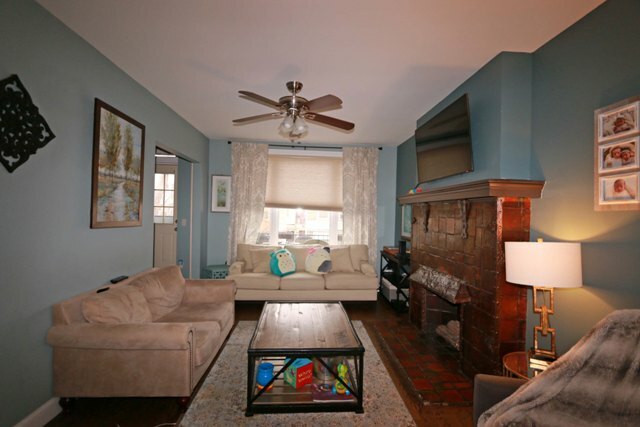 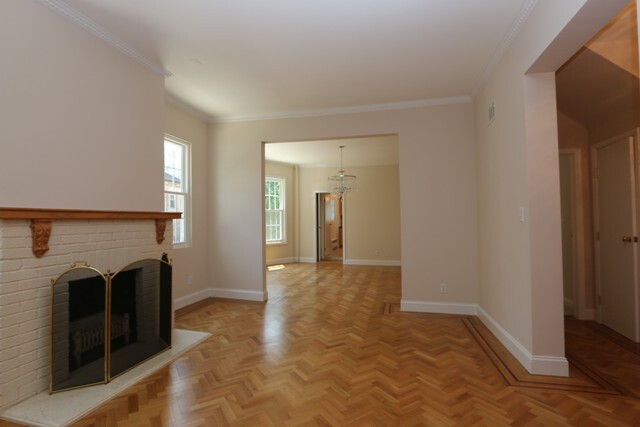 Location: Prime Bay Ridge 80's RENTED! 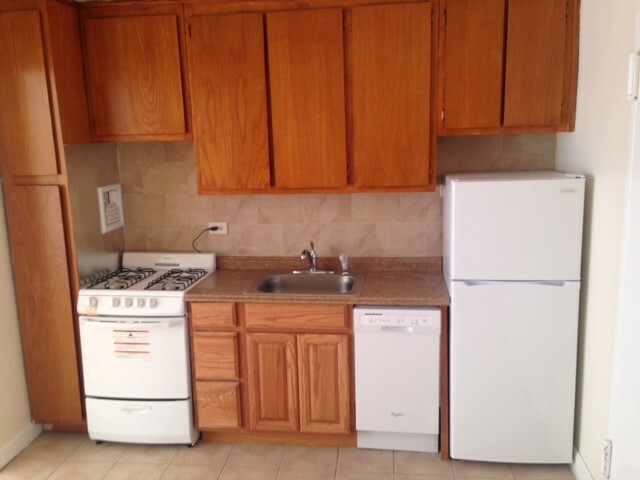 Location: Bay Ridge 80s RENTED! 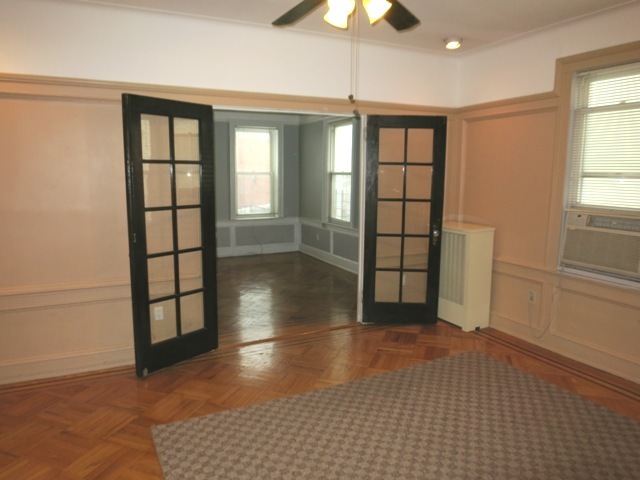 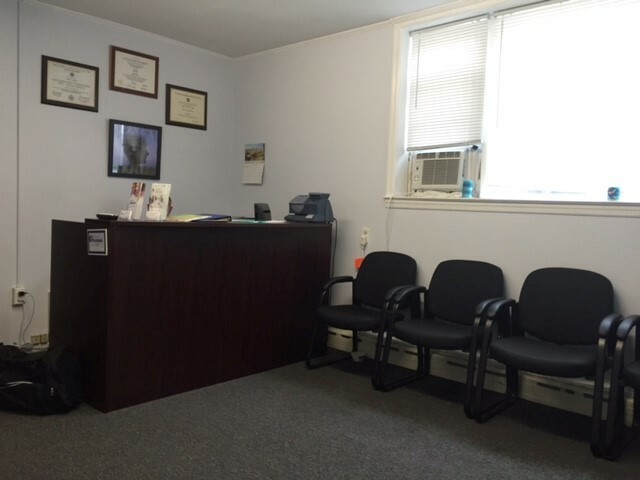 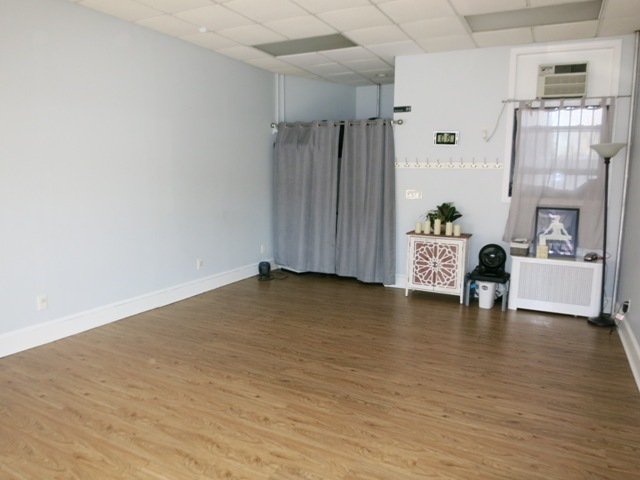 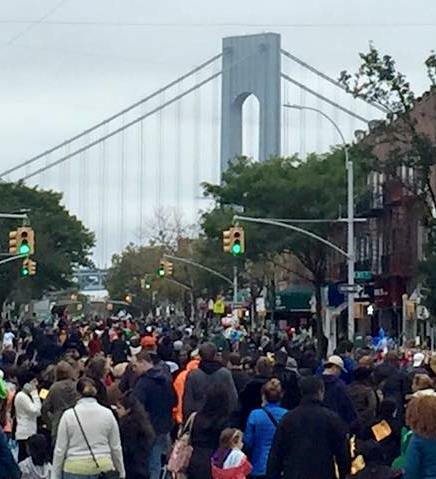 Location: 80s & 4th Ave, Bay Ridge RENTED! 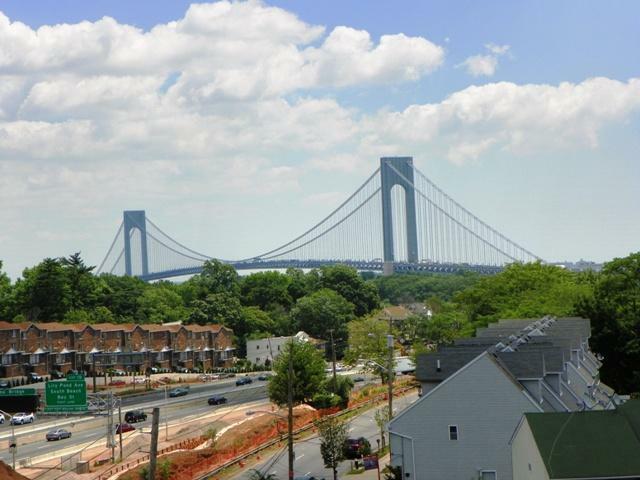 Location: 70's Bay Ridge, Brooklyn N.Y.